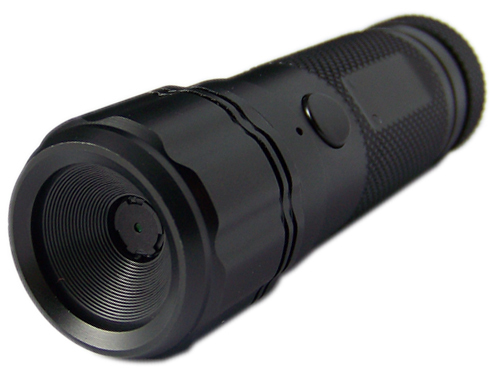 New 720P Firefighter Camera now available! The FC3-HD is a new, professional and easy-to-use helmet camera! This camera is fireproof, water and shock-resistant, and perfect for anything from biking and boating to fighting fires. It also has a resolution of 1280×720. Now available on Stuntcams! Buy it now!